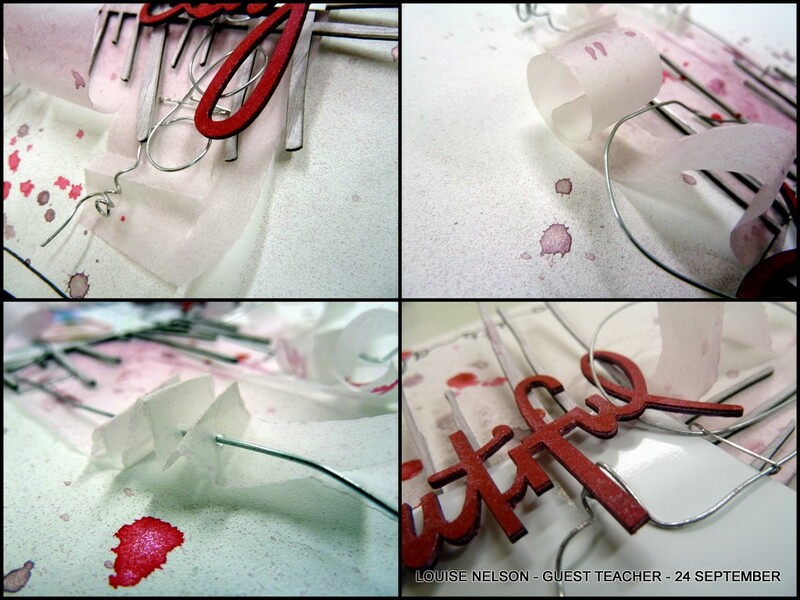 Lou is Guest Teaching again on September 24th. It is a technique based class focusing on using wire and vellum in different ways. If you have them please bring along; a stapler and a pair of wire cutters, along with your basic kit. Session date and time; Saturday 24 September 2011 from 1000a to 1230. On Thursday September 1st at 7pm, I am teaching a BOYS double page at the shop! The class is $15 with a $13 kit for materials. It will suit a vertical 5x7 and 2 horizontal 6x4 photos. Also, got some good news today ... The Royal Adelaide Show is coming up and I entered a coup[le of projects into the Art & Crafts Section - I got two First placings and a Second placing! I am really happy with that! Lastly I made a card for a friend who had a birthday this week. As you can probably tell, I like to create grungy male cards! I used the new Prima Masks we got in this week to create a brick wall background on the ID Chipboard base - used a combination of Maya Road Mist and Metallic Mist over Texture Paste. The cogs are painted with black paint and Metallic Mist and the alphas are also painted and misted. I think this card is my favorite so far! 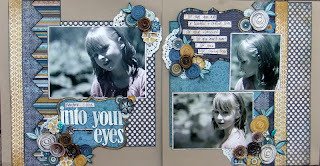 This Saturday afternoon, I'm doing a quick little class using our Cuttlebug or Big Shot machines! We'll be making 5 cards that are designs you can recreate again and again! The class is $15 plus $18 which includes 6 embossing folders and all your papers! Call the shop on 8277 1298 to book in! 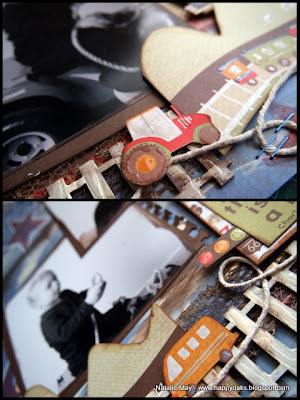 Iomorrow morning there is still room in the Nat's Page Class at Seriously Scrapbooking. The class starts at 10am and is $15 plus materials (approx$20) - lots of techniques in this class, Call 8277 1298 to book in! 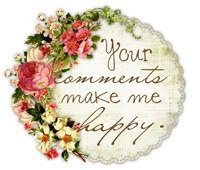 Come and create a gorgeous girly page! 8277 1298 to book in! Just stopping by to let you know I have a couple of kits on Sale over at Seriously Scrapbooking! The first one is one of my faves! 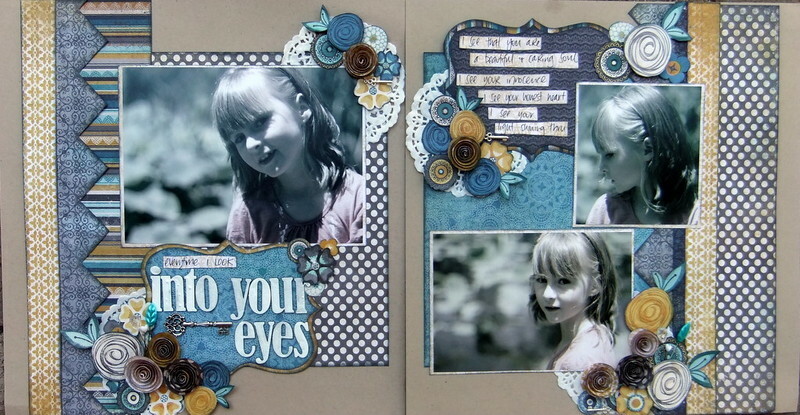 This is a simple but effective double layout that will suit a great range of photos! There is a whole bunch of cutting out to be done but you will love every step! Please note that the title and metal embellishments are optional extras! YOU WILL ALSO REQUIRE - Imaginarium Designs Chipboard Alphas for the title, Pearl Glimmermist, Charcoal or Black Chalk Ink, Metal Keys, Decrotive Pins, double sided tape, foam tape, scissors, glue, alphabet stamps. Create 2 single pages that are quick and easy using designs that you'll use again and again. 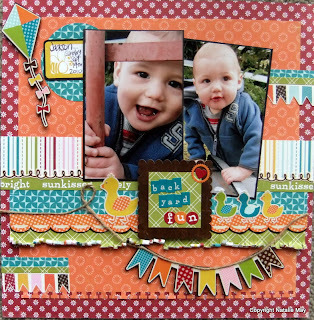 Natalie has given you full and detailed instructions on how to make two layouts using the gorgeous Echo Park papers and Sticker Sheet. These layouts are perfect for showcasing the little boys in your life! THIS KIT INCULDES - 2 x Black Bazzill, 5 x Echo Park Papers, Echo Park Sticker Sheet. YOU WILL ALSO NEED - a Border Punch, Corner Rounder, String or twine, double sided tape, scissors, foam tape, glue, needle and black thread. All kits are available to Australian and Overseas customers (just click alternative payment & send us an email). Postage costs will vary for overseas customers but in Australia, it's only $7.00! What a bargain! Do Craft Magazines are in store now ladies! 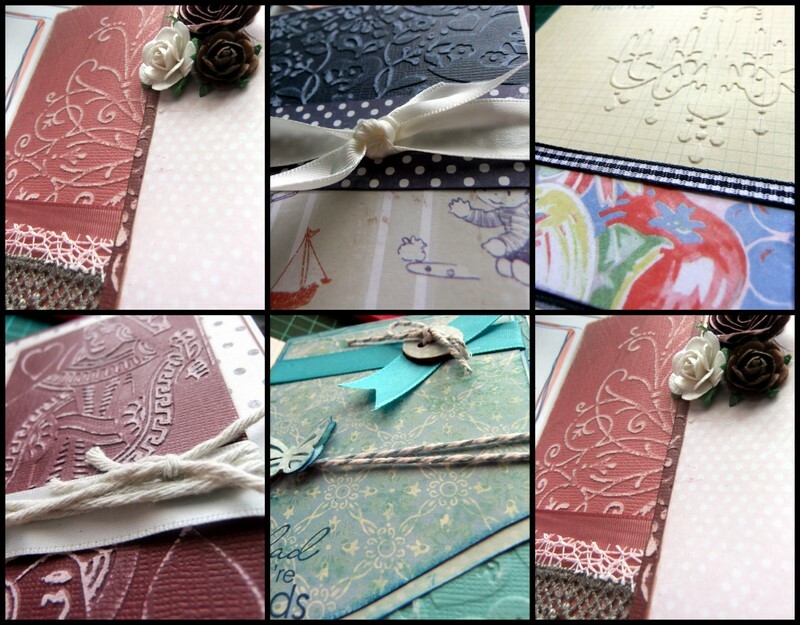 Seriously Scrapbooking will have 20% off ALL STOCK!